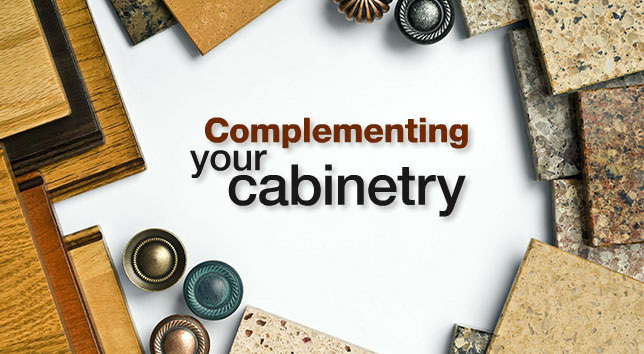 Custom countertops are a specialty at Allen Cabinetry and we feature solid surfaces, granite, marble, and quartz, including DuPont™ Corian® and Zodiaq®, Cambria®, Caesarstone®, Silestone® and HanStone®. All of these beautiful, timeless materials resist heat, scratches, and the toughest of stains. A large variety of laminate surface options are also available. Door, drawer styles and finishes are unlimited. With the availability of domestic and exotic woods, and with our specialty hardware suppliers, we have a selection you will not find anywhere else.